There is an increasing trend to use multimedia visuals as tools in training to enhance learning process, which help to better present the concepts and contents. In 2017 ACARP initiated a project to develop new advanced videos to update the geotechnical awareness and training video (i.e., Black Gold) for open cut coal mines utilising the latest technology in animation and visualisation. Two distinct modulus, one for the operators and supervisors and the other one for the technical service teams, have been developed in the project. 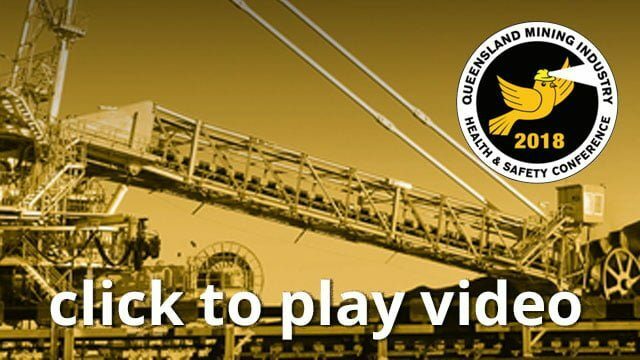 This presentation summarises the development of Geotechnical Hazard Awareness and Training Videos for the open cut coal mining industry.